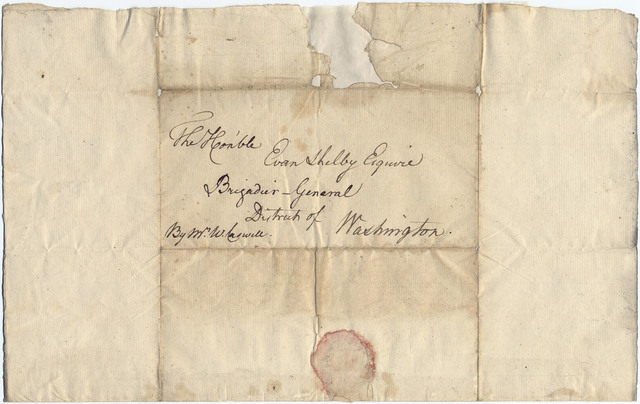 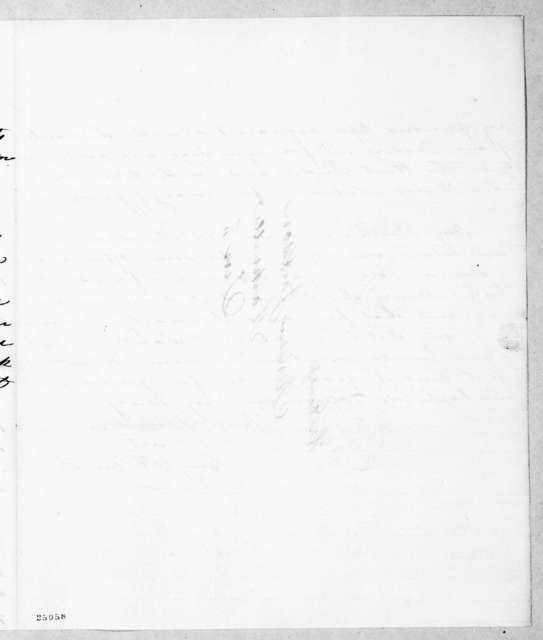 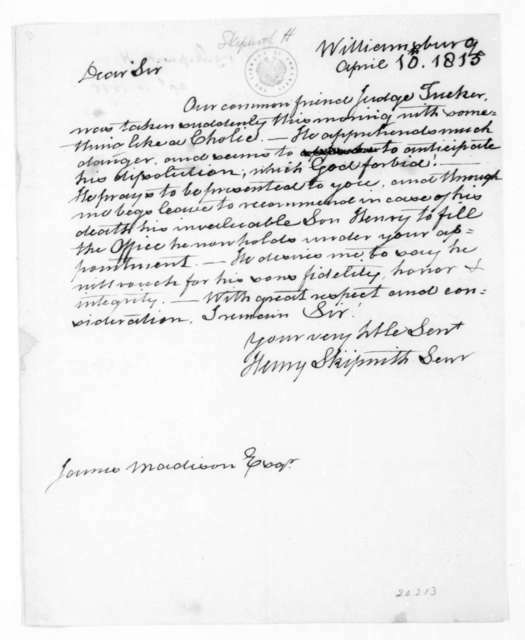 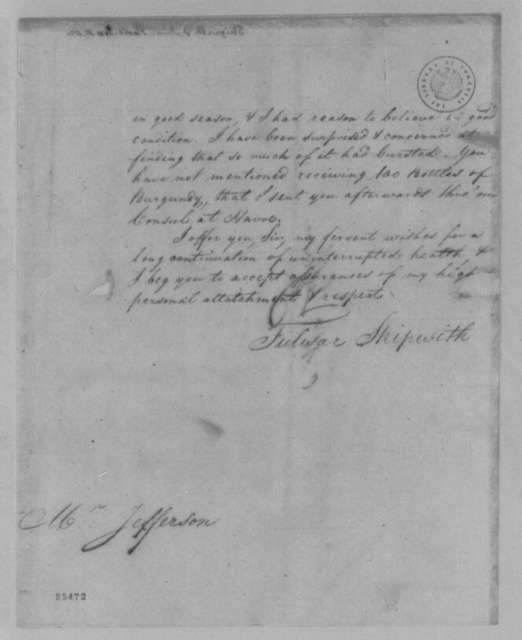 Henry Skipwith to James Madison, April 10, 1815. 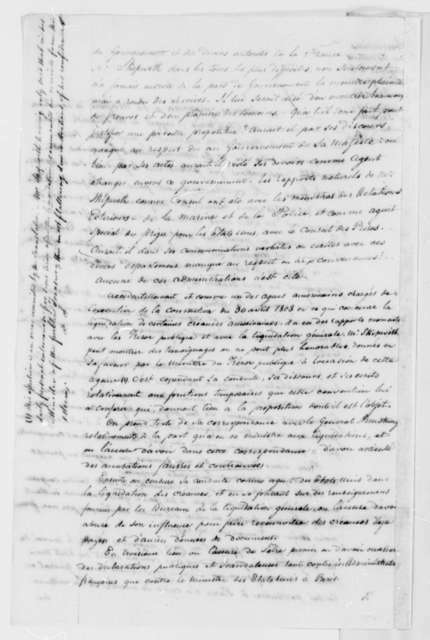 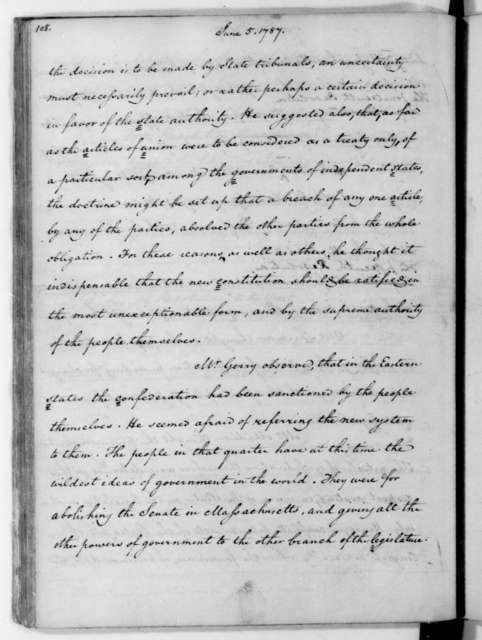 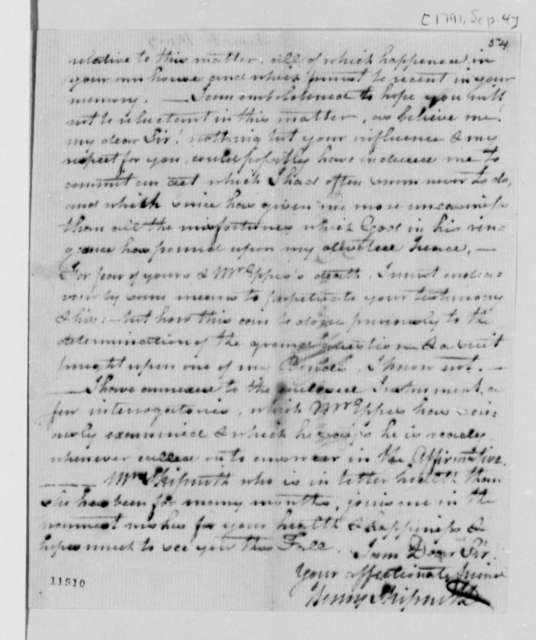 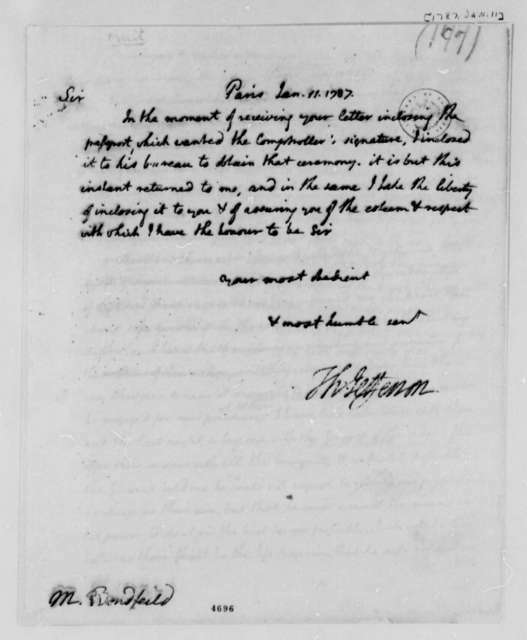 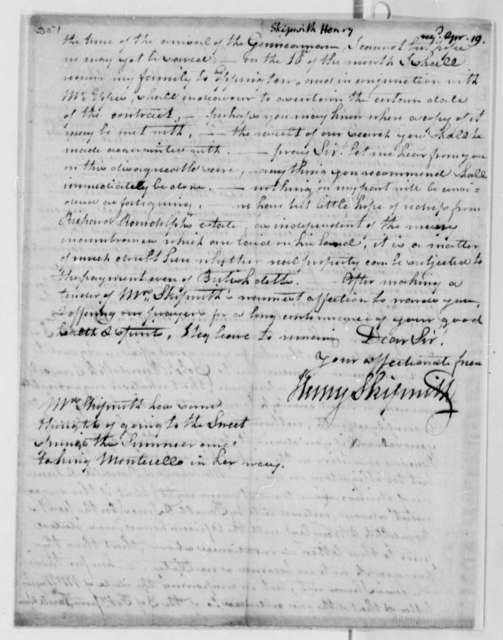 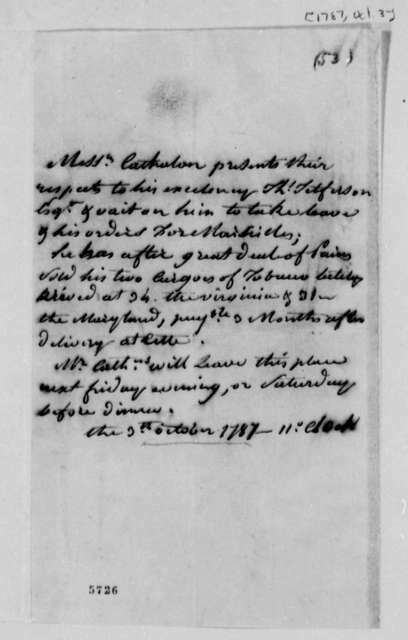 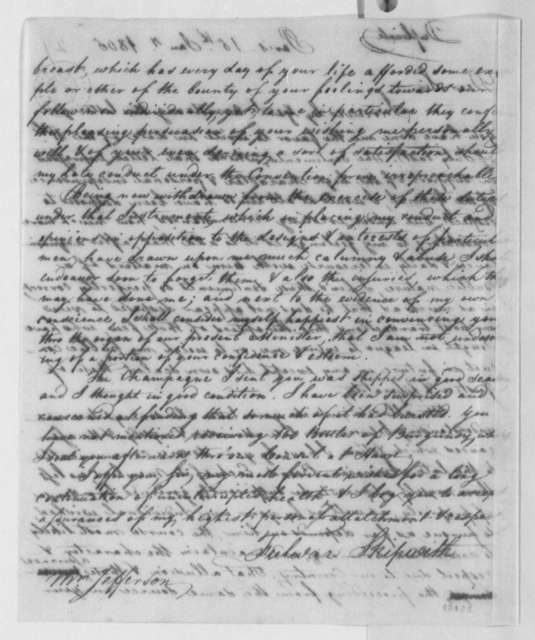 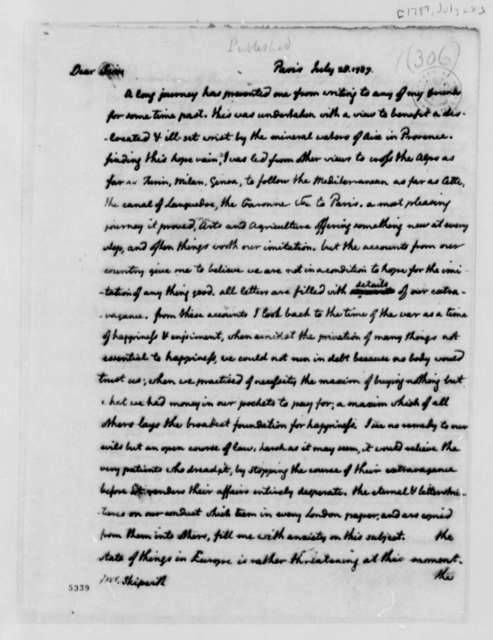 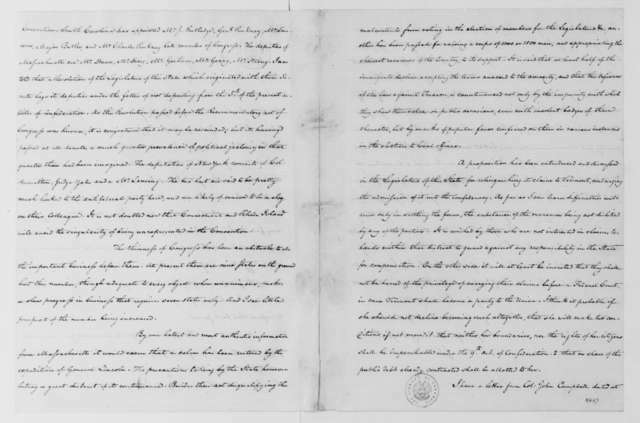 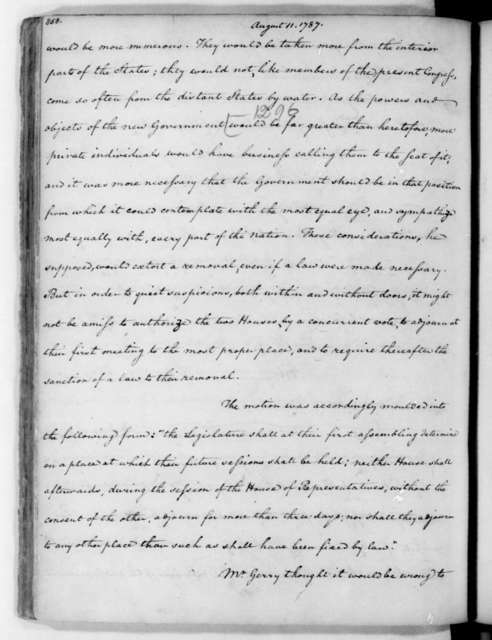 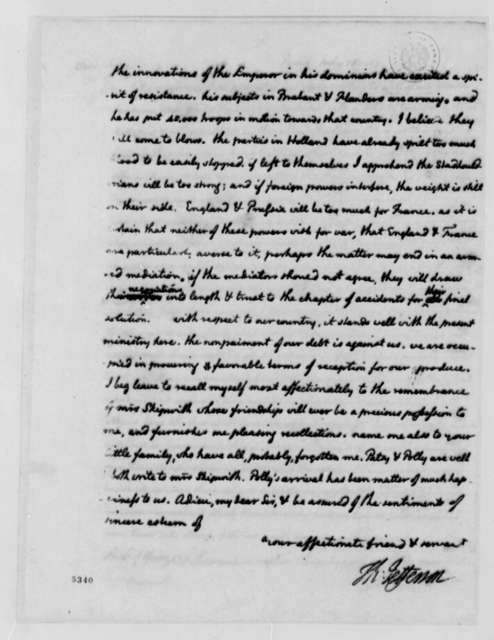 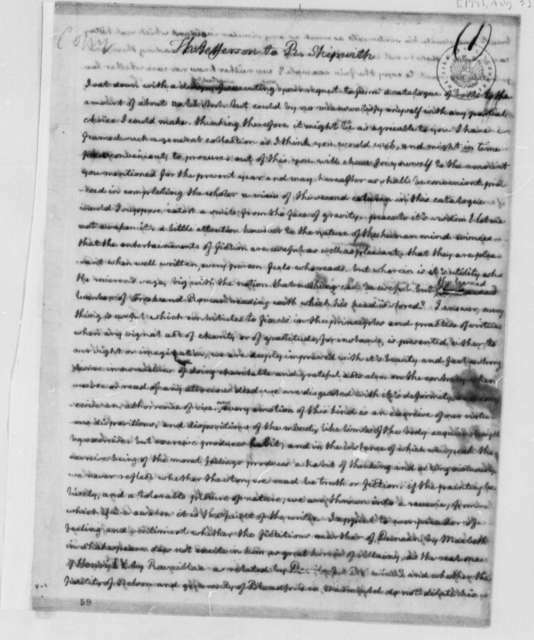 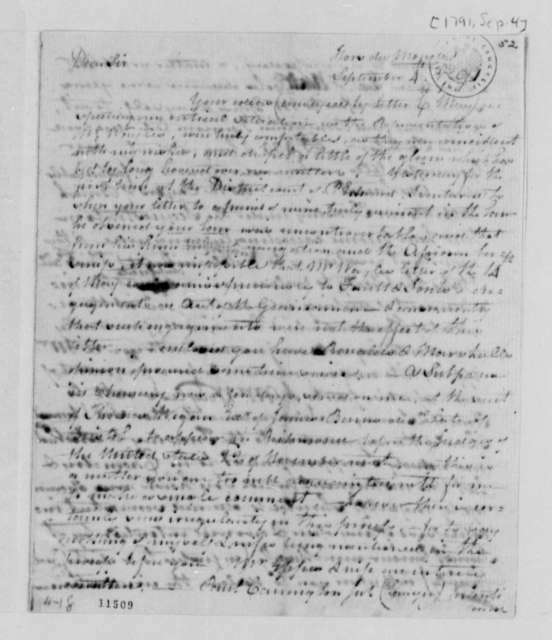 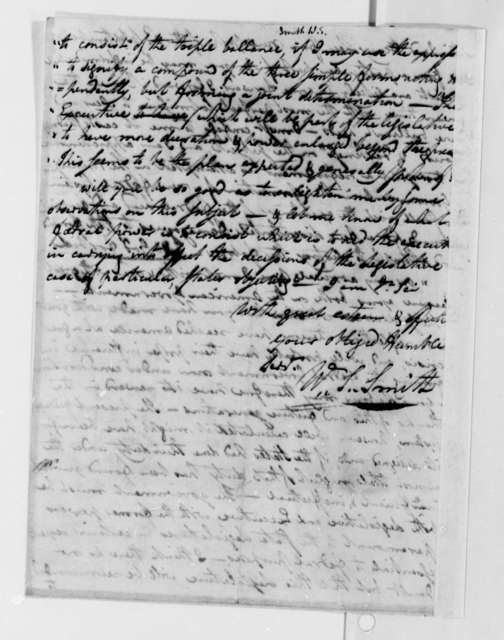 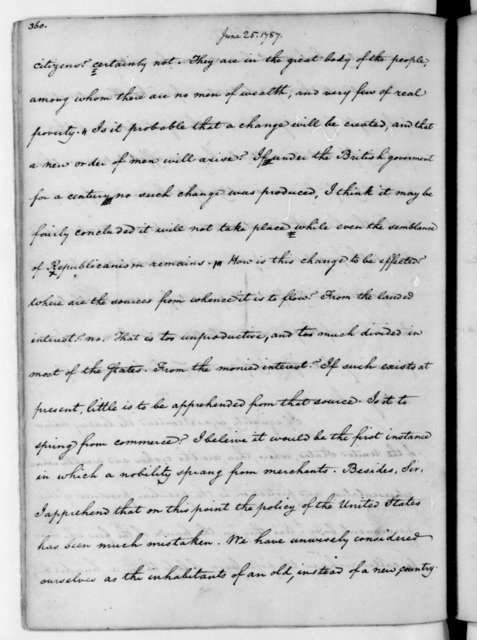 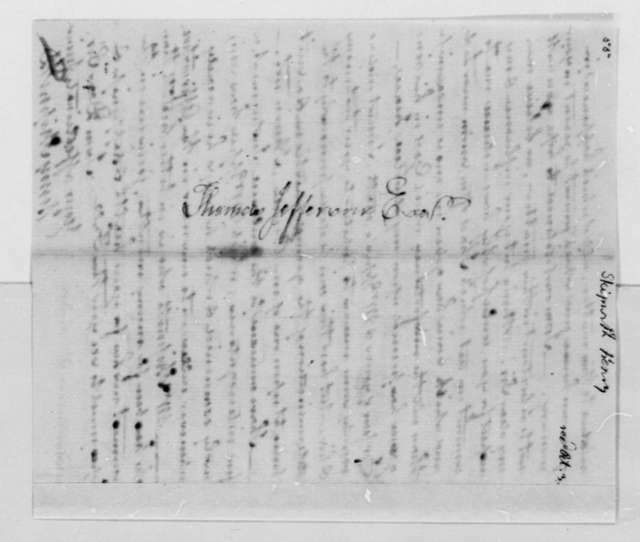 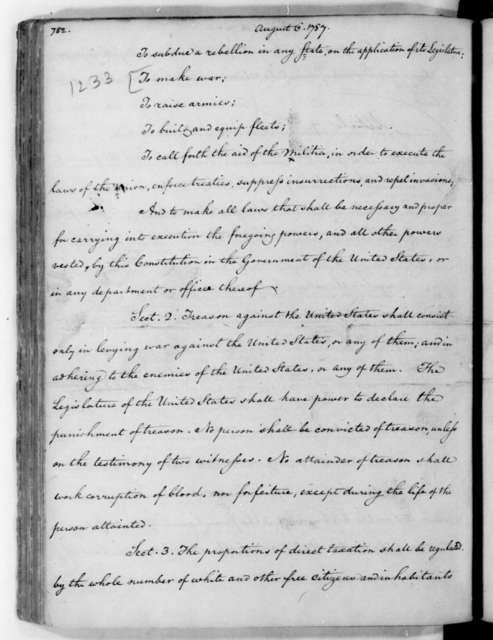 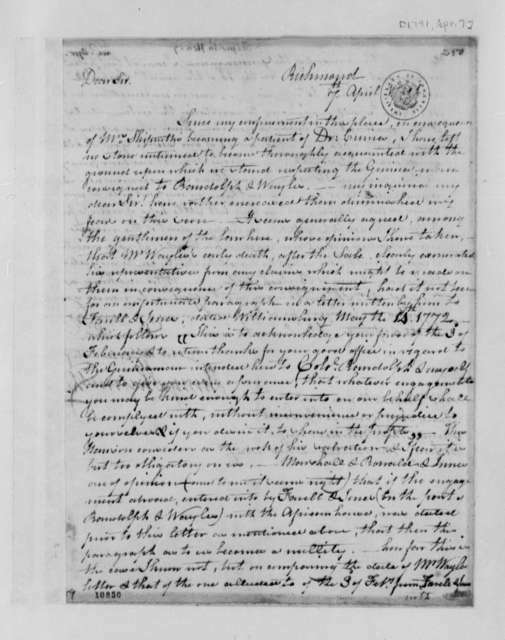 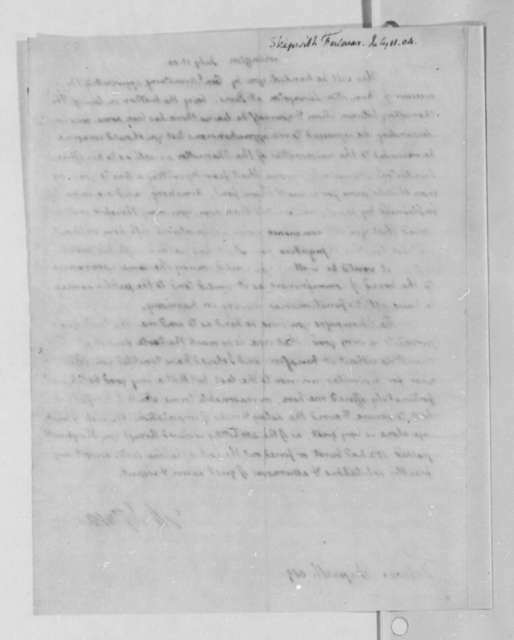 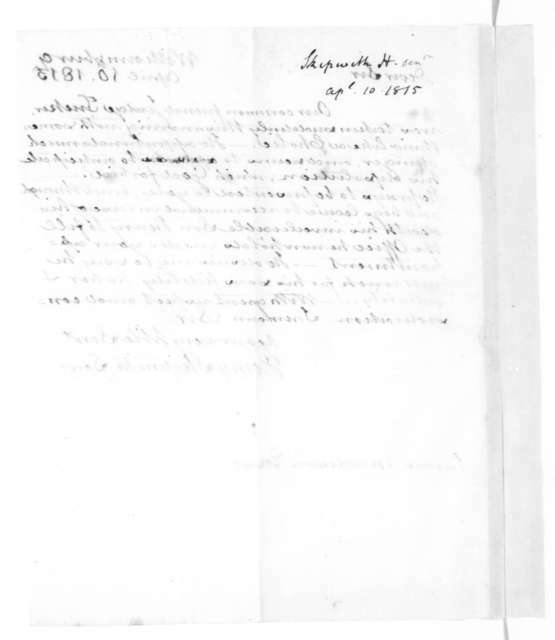 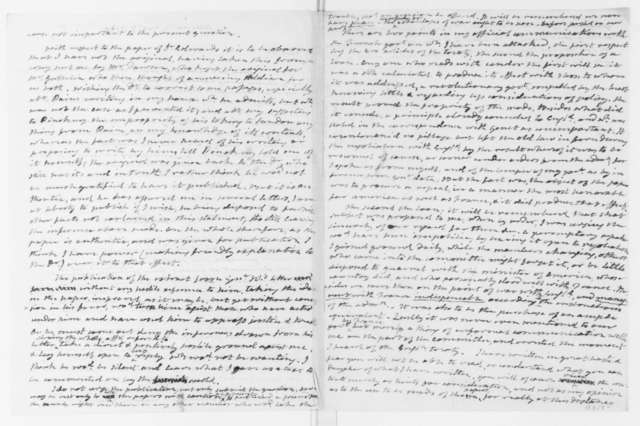 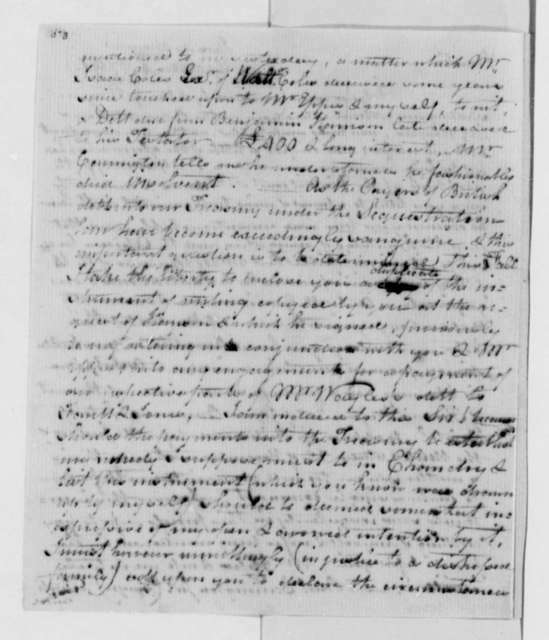 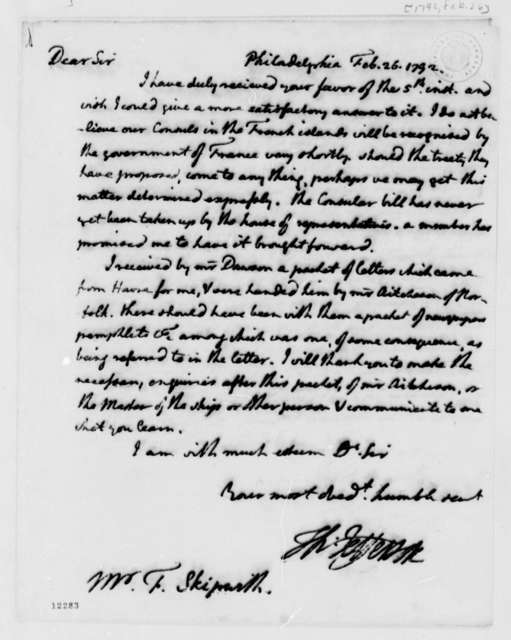 James Monroe to James Madison, December 7, 1799. 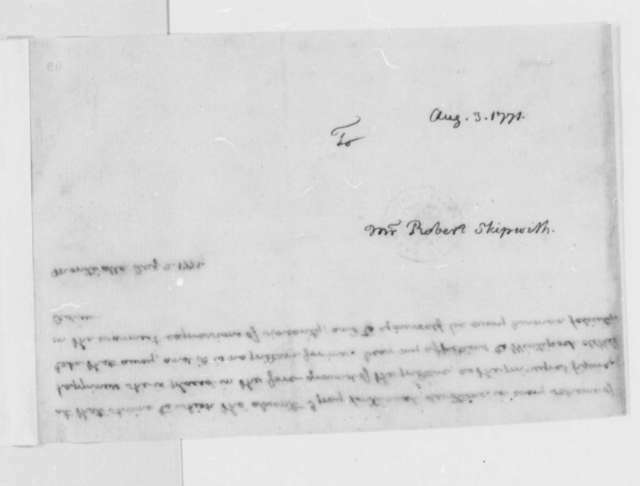 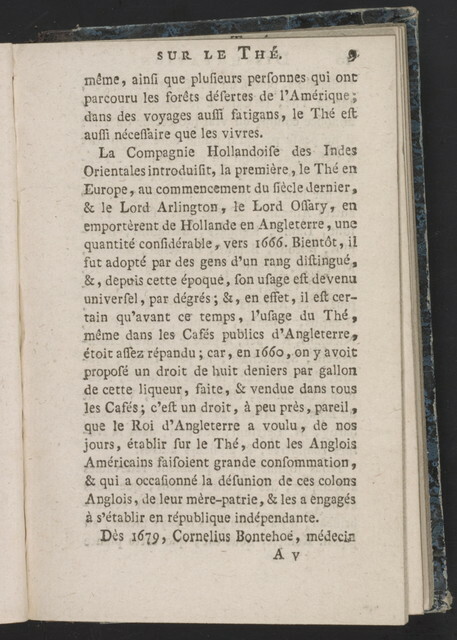 Includes affidavits of Skipwith, Morris and Burling.